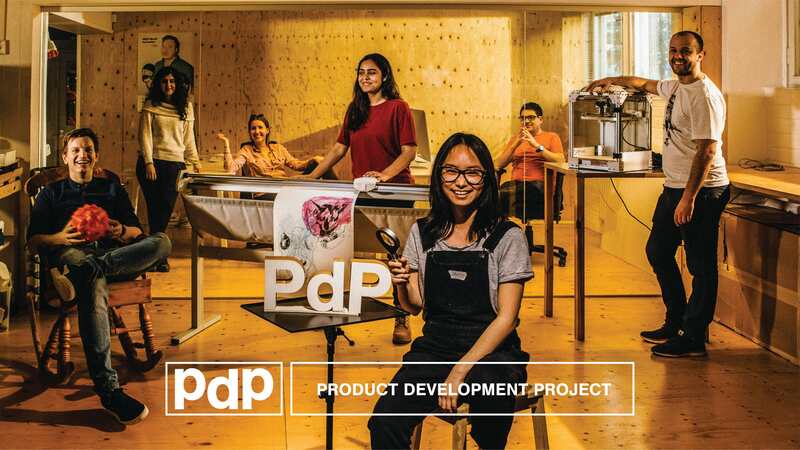 Welcome to Product Design Gala 2019 @ Aalto Design Factory & Urban Mill on May 17th! | Urban Mill – Building IntenCity! This entry was posted in Aalto University, ADF, CLiC!, Design Factory, From Espoo Innovation Garden, Kumppanit, Kurssit, Opiskelijat, Otaniemi, PDP course, Projektit, Tapahtumat, Urban Mill and tagged Exhibition, Kutsu, näyttely, PdP (Product Development Project), Prototypes by larsmi. Bookmark the permalink.